[Star Wars: Legion] Begun the Clone Wars have. So Fantasy Flight made a new game. You may remember them from the X-Wing Miniature and Star Wars Armada games. This one is all ground combat. 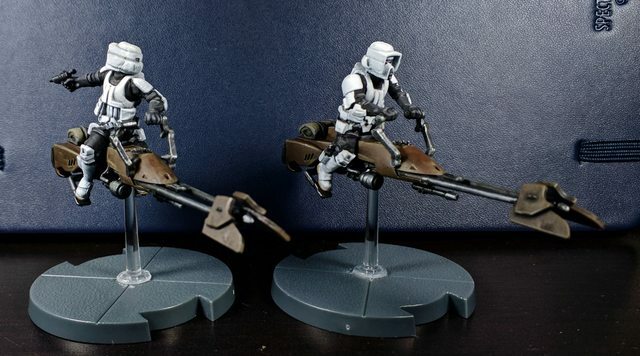 However unlike X-Wing and Armada these models come unpainted. It just came out so is very new. Luke Skywalker, Two Rebel Trooper Squads, and 1 AT-RT. Cool Star Warsy boxes and moister evaporators that actually come with new cards. Please discuss it here? I don't know it has been forever since I made a thread in this sub forum. I ordered the core set which should be here today. I mainly wanted to try painting the models and play it casually with a fellow teacher after school. *Edit* Immediately after posting this the box arrived. Creepy. I'm really liking the scale of the minis. Vader is taller than a Primaris Space Marine. The plastic leaves something to be desired and it makes mold lines annoying to remove but thankfully they aren't terrible. The bent lightsabers we're also super easy to fix. I'm really looking forward to painting them once I get everything assembled. My models have very little required clean-up. I'm impressed. Also a second set of dice is almost a required purchase. Like all FFG games they short change you on dice. I am currently on the way home with a core set, AT-ST, and a Snowspeeder in tow! Tell me how the AT-ST is! I want to magnetize the mortar. I plan to get paint supplies tomorrow. Nice! I saw a picture where someone had popped the back of the head off by running a hobby knife around the seam to access the interior to magnatize the mortar. I told my friends that I wouldn't absolutely be opening everything while we played Descent, but I didn't wanna be super rude and get too involved. like Fenn Signis and the alliance rangers make a good squad of rebels. Kayn Somos makesa good squad leader for the Imperials too. Or a squad entirely out of some of the characters. Bossk plus the Trandoshans in the core IA set make a great alien squad of rebels. Just bring some diversity to the rebels. Nothing to stop me using them like that anyway I suppose. Do check your models in the core set when you get them. I've seen reports of wrong pieces and just found I got three of one stormtrooper torso instead of two of one and two of a different torso so the arm pegs don't go in. Apparently it is fairly painless to report this to FFG and get the correct parts. However I, being a veteran of the Imperial Guard, will simply slice the pegs off and glue the arms on, thus having a unique figure! Other than that I have been extremely impressed by the lack of mold lines on my models. Mostly it has just been a little clean up on the top of the stormtrooper helmets. Hobby store was out of T-47 speeders. Thought about getting an AT-ST but I figured I'll wait till I learn the game. Got my paint supplies but it is too cold outside to prime anything. The unpainted models are a huge turn-off. Half the reason I got into x-wing and armada was that I didn't have to paint. They're absolutely going after the WH/40k crowd and probably not X-wing/Armada (aside from the obvious license overlap), so unpainted models makes sense to me. I don't mind playing with unpainted stuff personally, so it's not a big deal though. 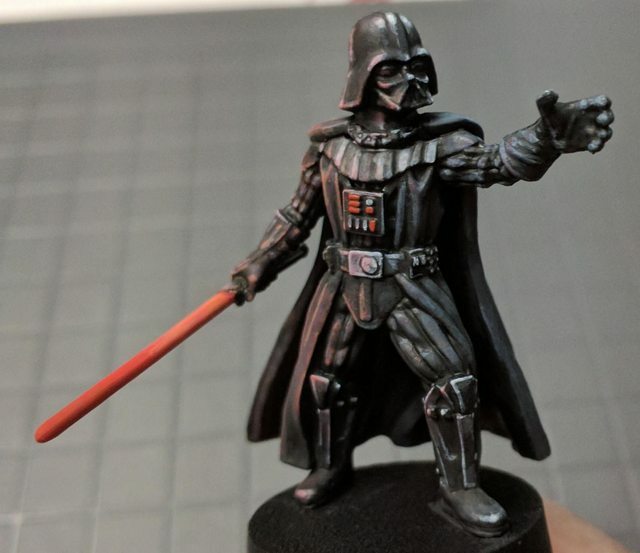 Poopy photo but Vader's painted! My AT-ST is finished. This model is rad as hell! I'm loving the quality reports, but I need more game info! Anyone played a few games yet and have some impressions to share? No batreps because I have no friends. I have been reading the rules though and I'm really impressed by a lot of it. It checks a lot of boxes for me. I'm really enjoying painting the minis. I think I've found a decent balance of quality and speed. Their huge size and softer details due to both the source material and the casting material is refreshingly low-stress after painting a lot of Infinity minis. Ugh. I really want to start painting but it is still too cold out to prime anything. Okay. I unsafely primed a model inside because I live dangerously. Test Stormtrooper. Have not painted this much white in a long time. I already see some cleanup to do on the left leg. 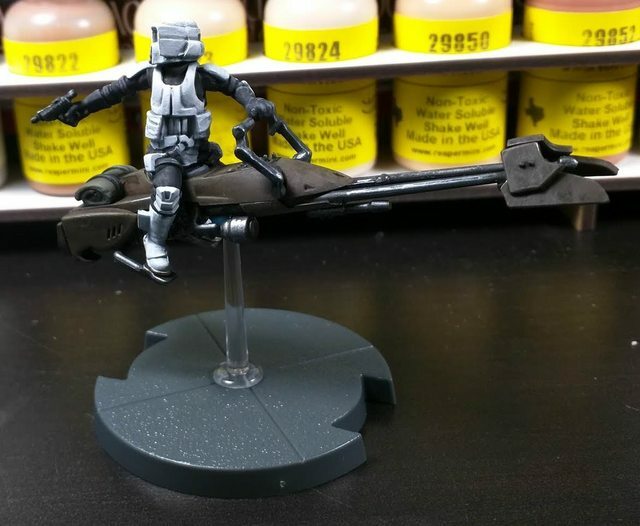 Captain Rex Rebel test. Their camouflage in Return of the Jedi I'm pretty sure was painted onto the fabric so is very blurry and patchy in the movie. Hard to replicate. Added some minor yellow lines on the helmet kinda like in Rogue One and red light on the gun just for added color. Both of these guys look real good from a foot away more more so I am very happy with them. Rex is almost all custom colors though so the rest will probably change a bit. 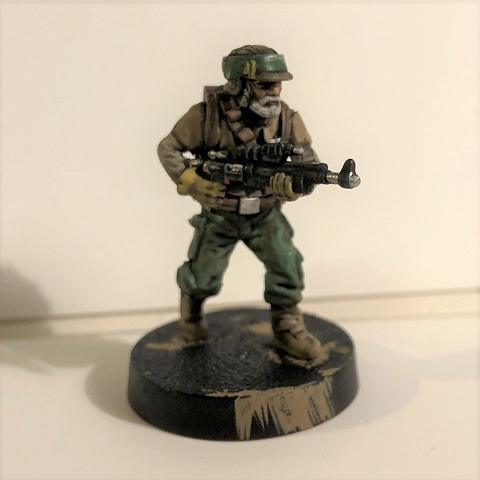 I can't figure out how I'm going to base my stuff and I can't start on rebels until I've decided on that. Yeah especially since the vehicle bases kinda need those arc lines visible. 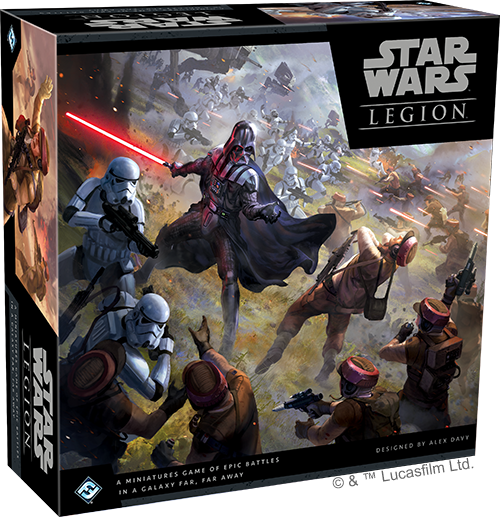 I had some Amazonbucks to spend, so the base game and Empire/Republic reinforcement boxes are coming mid-week. Really looking forward to playing this one, altho I doubt that I will do more than prime the minis. 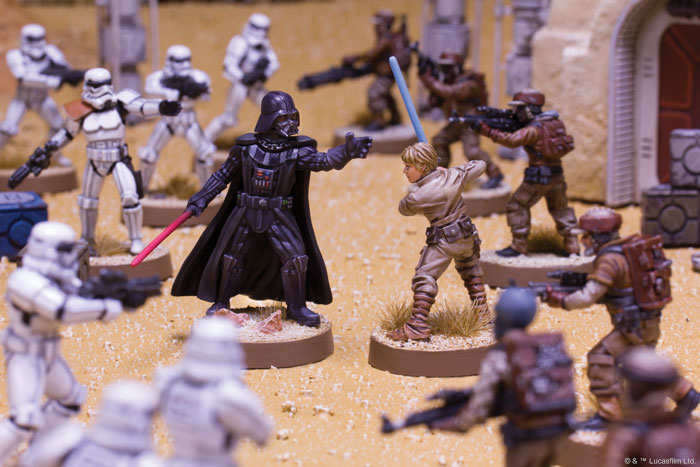 I'm a little worried by how much Fantasy Flight seems to be carpet-bombing the market at launch; I wonder if they are not confident that the Star Wars license will have legs, given how badly sales have dropped on other merchandise. I've seen some people paint vertical lines on the base rim before putting any sand on. That seems a decent solution.  Though I personally intend to do something along the lines of @KetBra's suggestion. In other news I've been playing around with army building. I had been reluctant to pick this up at first due to not wanting to paint lots of models to complete an army. I did 40k for 26 years and now I'm much more interested in stuff like Infinity where I only need to paint a few things. At 800pts, I came up with an army consisting of like 20 models. That is well within acceptable parameters especially since these minis feel incredibly low-pressure and paint up quickly. I played my first game and had a bunch of fun. Also it got warm enough to prime so now everything is drying. Also I've begun reestablishing my old miniature painting desk from my 40k days. Going to need some more paints. I got my core set in. Now to clean, assemble, prime, etc. And maybe find someone to play with. I ordered my core set, but no extra models. I've got enough Imperial Assault figures to make up 2 more squads of stormtroopers and 4-5 of rebels if I need them. Will probably only ever play myself so i don't mind mixing game systems, as Legion and IA are different sized. When priming things I also primed the movement things and the range ruler. Now I’m painting the range ruler red. I don’t know why. I painted my movement things. Primed black, heavy drybrush silver, a little black in spots, and red pips. Painting the ruler red. You're painting the ruler red. You dare not stop. Or waste a drop. So let the paint be spread. 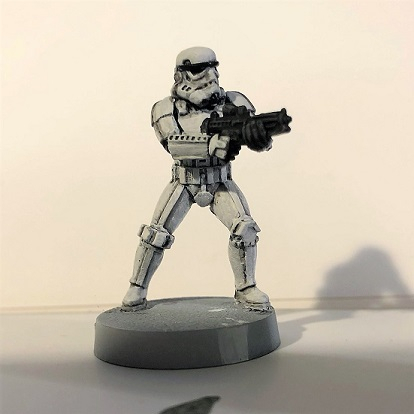 Nearly finished one Scout Trooper and base coated all the Stormtroopers and Vader is about midway. Also the AT-RT itself is done. I need a bunch more paint colors to do the Rebels right though. I played the starter scenario with @crimsoncoyote this evening, and I love this game. Lightsabers are hilariously strong. Vader wiped out a full strength Rebel squad in one swing. Luke was one wound short of killing both speeder bikes in one swing. I feel like the only counter to the AT-RT for the Imps is getting Vader into close combat with it, which is not great, but it was a very fun time and I really enjoy the system! Yeah anything with lots of Impact X will take down an AT-RT. The missile launcher is good at range and if it gets close - impact grenades! Then, depending on the size of the squad you could be dropping 6 black dice with Impact 6! I ended up getting this. Painting is hard and kinda frustrating to get the little small details right on but at the same time it's kinda fun. Hopefully I get to actually play at some point.